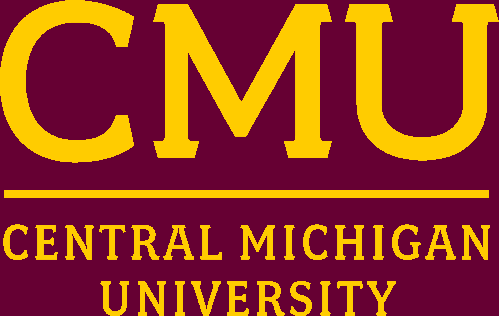 This site allows you to browse CMU academic programs, subjects, and departmental course offerings to find the program that is right for you. Then you can view and print all the requirements for that program. Which Bulletin should I use? Academic bulletins change each year and are valid for seven years. Undergraduate students generally follow the bulletin in effect at the time of their initial registration at CMU or another regionally accredited two- or four-year institution. Graduate students generally follow the bulletin in effect at the term of program admission. Following consultation with an advisor, students may elect to follow a more current bulletin.